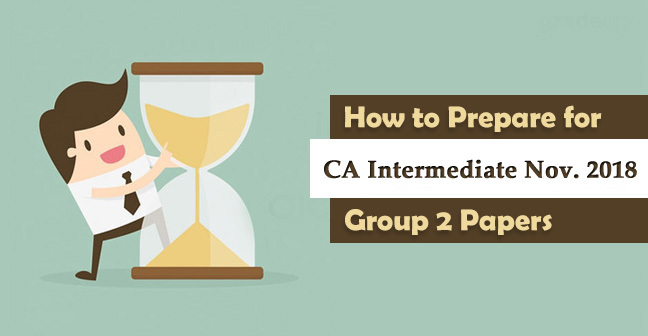 Today we are going to discuss the CA final open book exam. Open Book Examination has been newly introduced in the CA Final Paper along with new curriculum which has been implemented on 1st July 2017. 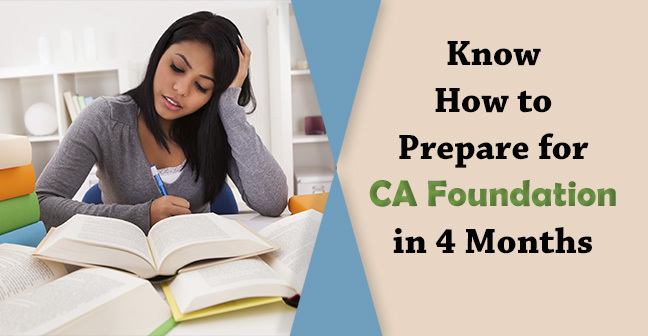 This has been a drastic change in the syllabus of CA Final and arose a number of questions among the students. This has introduced as a Paper No. 6 in place of ISCA (Information System Control and Audit). There must be an infinite number of Questions raising in your mind relating to Open Book Exam say what is it mean? Which subjects are available in the Open Book Examination? Whether we will be permitted to take our books into the examination hall? If yes, which books do we permitted? Only ICAI Material or our Notes also? How much time, we will be allotted to complete the paper? Etc. 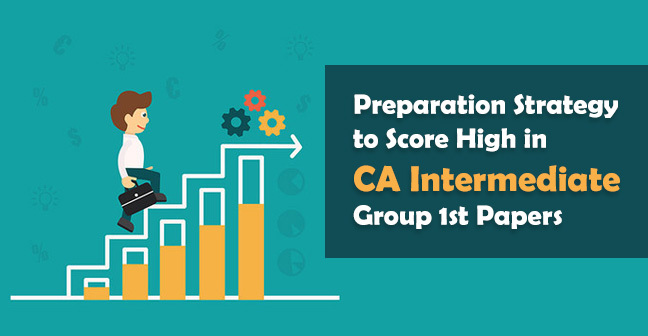 In the today’s article, we have answered all your queries relating to Open Book Examination in CA Papers. 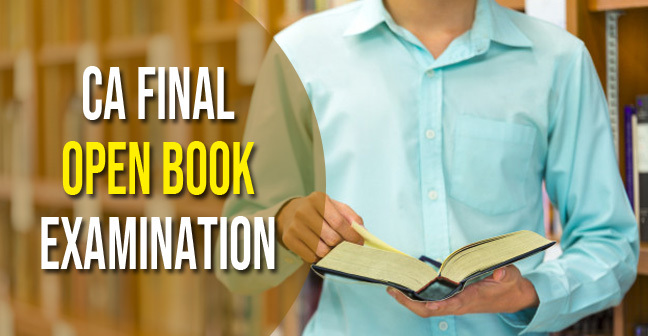 What Does Open Book CA Final Examination Mean? Basically, Open Book Examination allows you to take notes, study material, or any other relevant material to the examination hall. They are not demanding you to learn every provision or every section, instead, they test your ability to find the information and apply such in your answer and trust me it's not easy because the questions asked in such exam are indirectly based on some case studies. 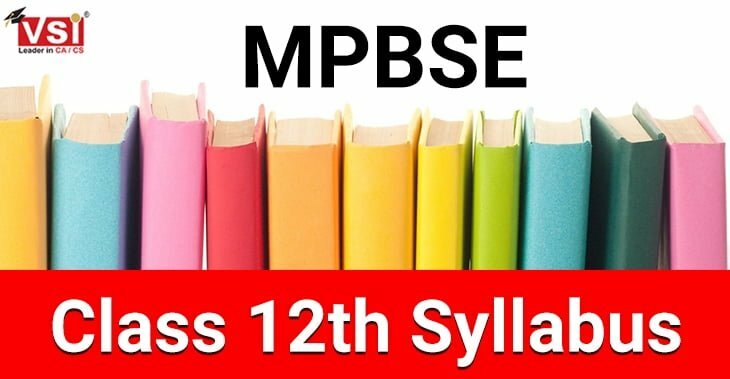 Further, students are not allowed to copy the lines directly and mention them in their answer, they are required to analyze the question or situation we may call here, then observe the correct proviso related to such situation and smartly put it into the situation along with your observation. Here ICAI is actually testing your ability that how would you deal with practical life situations. You have to understand the situation and answer like a professional. But before moving into such a situation, your fundamentals must be strong then only you will be able to answer. Why has Open Book Exam been Introduced by ICAI? Open Book Exam test the actual ability of the students to deal with the real-life situations. The students are not required to remember each and every section or proviso, their fundamentals need to be strong. 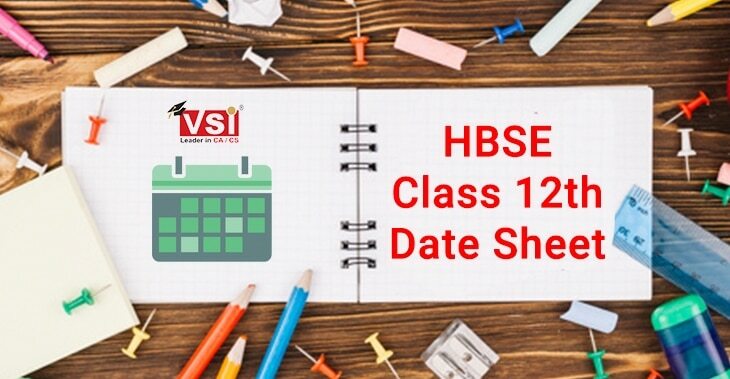 Students are required to observe the situation, find the relevant proviso and answer their questions by giving reference to such information. These exams are far different from the rote learning. They required an extra effort for an average student and less for a smart student. As we have already informed you that students are allowed to take their notes in the examination hall. But the next question is which books are they permitted to bring into the examination hall. Candidates will be permitted to bring their own material to the exam hall and consult them for answering the questions in the exam. 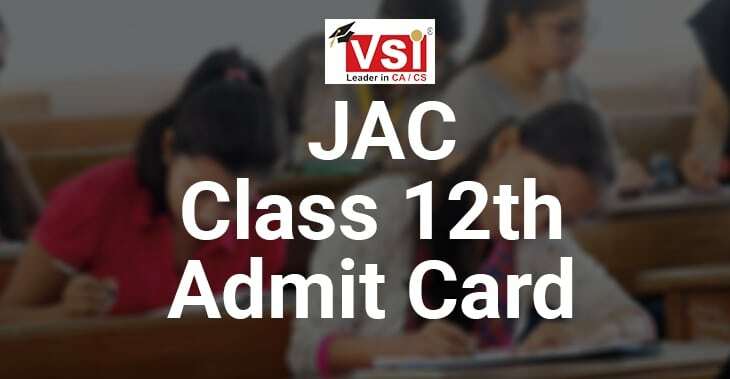 Such material includes study material, practice manual, revisionary test papers supplied by ICAI, textbooks, bare acts, notes by students or any other reference material. Exchange of material amongst the candidates will not be permitted inside the examination hall. As open book examination is different from your regular exams, it needs logical search and at the same time execute it into the paper. Hence ICAI has allotted one more hour for the Open Book Examination. The Paper No 6 has been allotted four hours comprising of 2:00 PM to 6:00 PM. 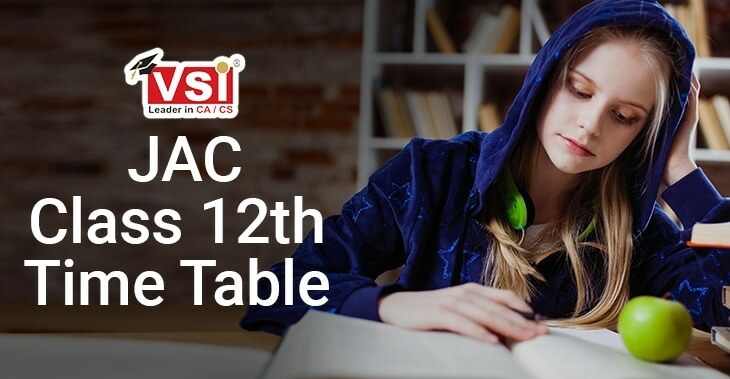 In the above article, we have gone through What is an Open Book Examination, Why it has been introduced in the CA curriculum, Subjects available in this examination, the time allotted as well syllabus of each subject. Hope you find it useful, so stay in tune with us for more such useful content. Share your queries in the comment section given below.